Meet this gorgeous boy called Jimmy! 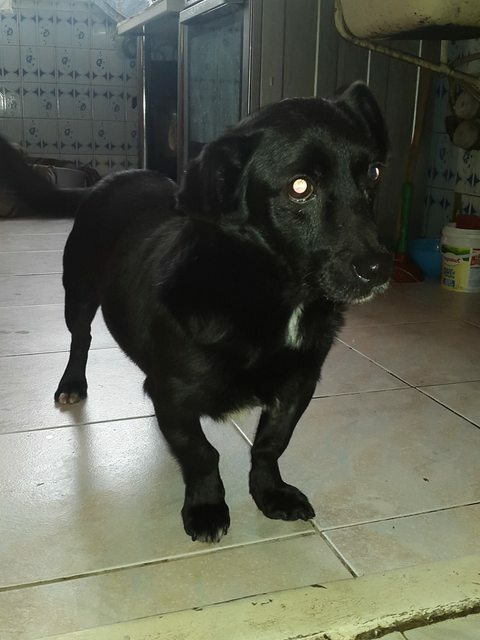 He is a 5 year old Cross-Breed, who is approximately 8kg. 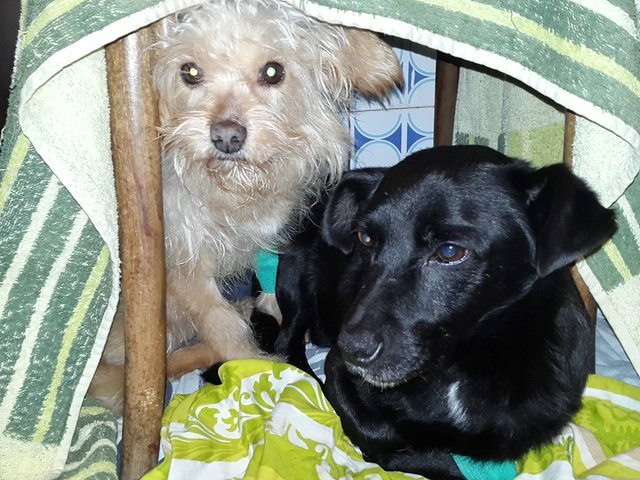 He is in a private shelter in Romania and can travel once he has an adoption offer. 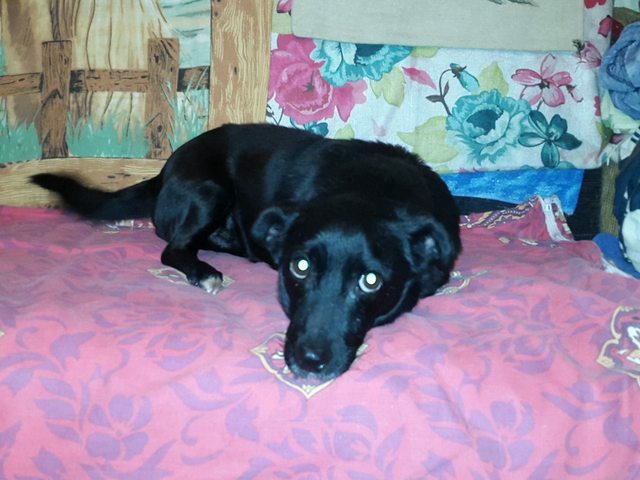 Jimmy is a cute dog, friendly and energetic and curious. 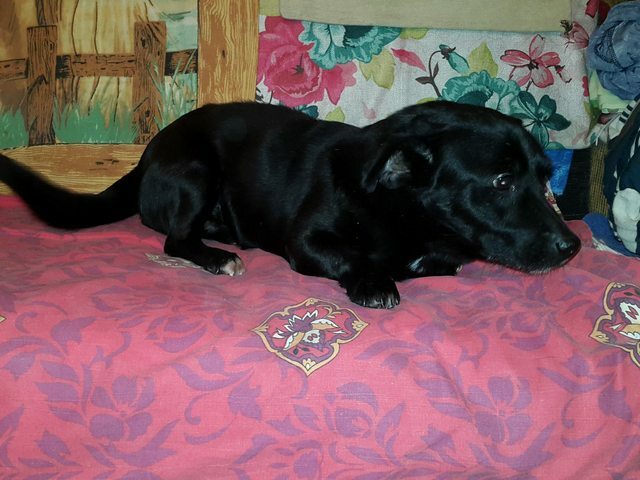 We think Jimmy looks like a miniature Labrador, but he is a mixed breed, and the size of a Dachshund. Friendly Jimmy is a boy who would love a home of his own. Jimmy gets on well with other dogs and is friendly, but prefers the company of the ladies! As he is currently in a shelter he is not able to be child tested, but would be okay with young adults. We do know that he cannot live with cats. Jimmy will need to be lead trained and toilet trained like most of our dogs. Jimmy was rescued from the horrible pound, PS Bragadiru. 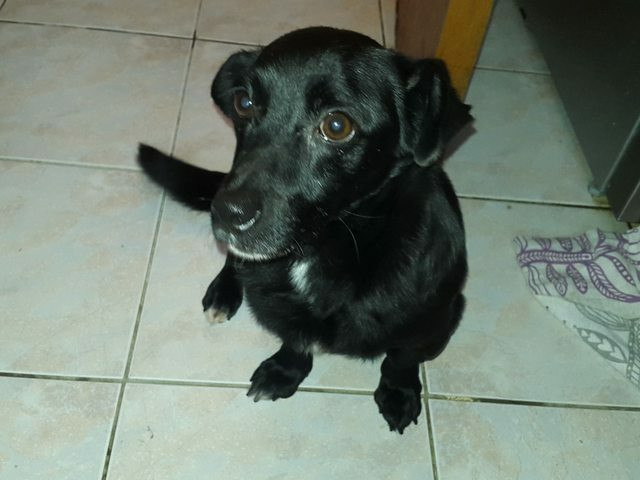 Jimmy is neutered, vaccinated, parasite treated, chipped and has a passport. Homecheck and Adoption fees apply.